Get inspired! 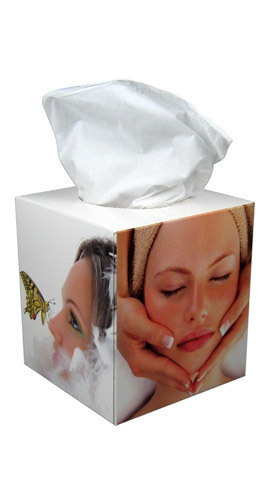 have a look at our wide range of Tissue Boxes, Glove Boxes and Combination Boxes. 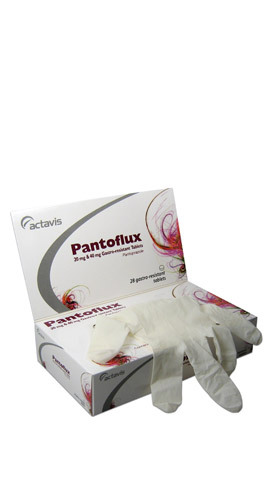 Our Pocket Tissueboxes are now available from 100 pieces!